Available 24hrs, seven days a week, we help more home owners resolve broken garage door springs or disabled garage door openers. Because garage door spring repairs are always unexpected the Garage Door Pro's of Troy Michigan understand how inconvenient this situation can be. With a team of certified garage door repair experts our service technicians can help you get back up and running fast and at an affordable price. Often times when your garage door will not open, it is due to a failing opener. However if you opener is failing this doesn't always mean it needs to be replaced. Our team of service technicians will inspect and recommend the best solution for repairing or installing a new garage door opener. Many times a cost effective part replacement will deliver the results your in need of. Providing high quality garage door repair services for our Troy Michigan customers is top priority. Garage Door Repair Livonia, MI - “They came out the same day to perform the door repair and seemed to be the best price. Garage Door Repair Troy, MI - “Professional, quick, friendly. I wish all service companies were like Garage Door Pros” Tony L 02-08-2017. Garage Door Spring Repair Southfield, MI - “Mike was professional, knowledgeable and did a quality job repairing the spring on my garage door. 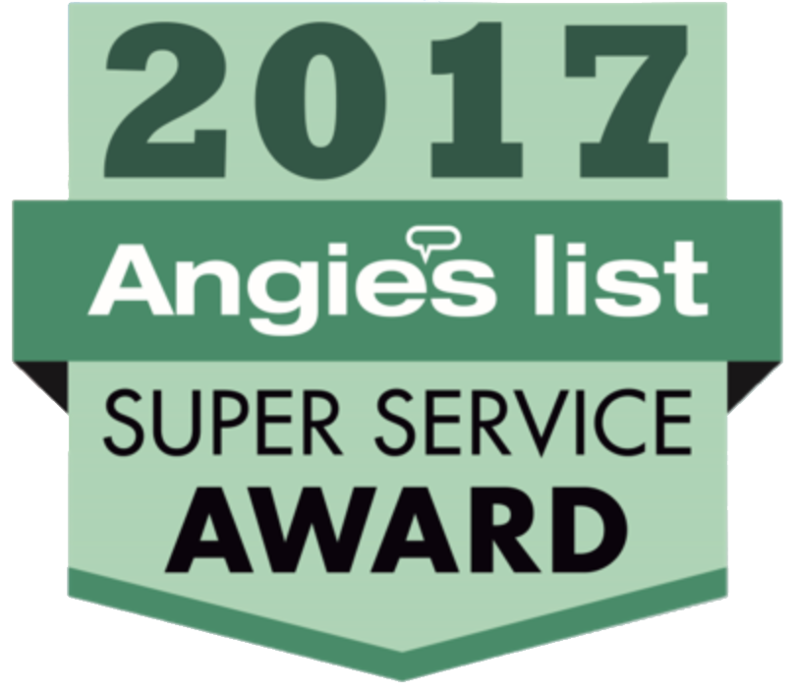 Mikes prices are great as well..” Andy D .
Garage Door Repair Plymouth, MI – Timely and professional....I will definitely rely on this company for when any further service is needed on my garage door. Really great to work with! I called on 4/2/19 at 8:30am and they were able to fit me in the same day. As others have mentioned, I received text alerts for confirmation and arrival time which was very nice. Jim Conley worked on my door and was very knowledgeable and nice. My door was pretty jacked up and he got it working perfect. Before he began work, he clearly laid out my options, estimated cost, and his recommendation. As he worked, I watched and he was good about explaining what he was doing and why he was doing it. I highly recommend Garage Door Pros for any work needed. Justin was on time, professional and got the job done on short notice. I’d highly recommend.